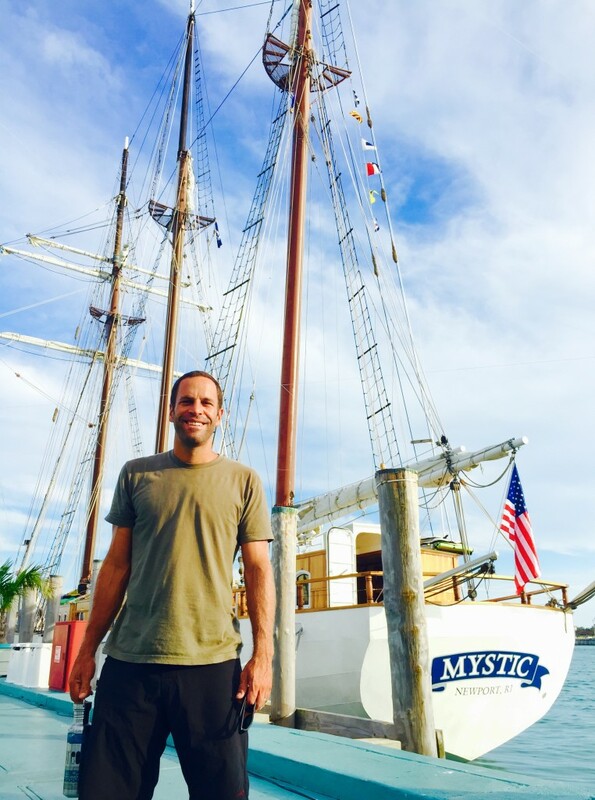 Singer-songwriter and long-time environmental activist Jack Johnson has joined the 5 Gyres non-profit organization on an expedition to spread awareness and educate people about plastics pollution in the world’s oceans. On June 2, Johnson, alongside the 5 Gyres SEA Change Expedition crew, departed from Miami, FL on a journey to research the impacts of plastics on the aquatic ecosystem and marine life. During the expedition, Johnson will become a Goodwill Ambassador for the United Nations Environment Programme, and participate in the 5 Gyres SEA Change Youth Summit in the Bahamas to educate children, and explore solutions to the plastics pollution epidemic in the ocean. On June 9, during the second leg of the expedition, Johnson and crew will embark on a week-long sail to Bermuda, mapping and collecting data to figure out the amount of plastics in this part of the ocean. They will collect data including mass, size, color and type of plastics in order to provide accurate information about the water pollution. Because of their ubiquitousness and widespread-use, plastics have become a major pollution problem in Earth’s oceans. According to the 5 Gyres website, only five to 10 percent of all produced plastics are recovered, and only 50 percent are buried in landfills and recycled into other goods. The rest of the plastic washes out to sea where it fails to biodegrade, leaving an estimated 270,000 metric tons of plastic in the oceans. The plastics then break down into smaller pieces, killing and sickening fish, turtles, and other marine life that ingest it. These plastics also contain toxic chemicals, which are in turn ingested by humans who rely on fish and other marine life for food. Johnson himself is no stranger to philanthropic work. The “Upside Down” singer founded the Johnson Ohana Charitable Foundation in 2008, which is a non-profit that supports environmental, art, and music education around the world. 5 Gyres is a non-profit organization dedicated to reducing plastics pollution in the ocean. Founded by Charles J. Moore, the organization has launched 16 different expeditions gathering statistics and data about plastics in ocean and even helped pass legislation to reduce the use of plastic microbeads in hygiene products. Click here to learn more, get involved and even join 5 Gyres on an expedition!